Called to the Bar in 2008, Lishan maintains a broad civil and criminal practice. His principal areas of practice include all aspects of commercial litigation, building and construction, family law, family provision, common law and motor vehicle property damage claims. His criminal law practice has seen him appear unled in full-length jury trials and sentencing matters in the District and Local Courts of New South Wales. Lishan has successfully appeared in high profile and complex interlocutory matters, hearings and appeals in a wide range of jurisdictions, including the Federal Circuit Court, Supreme Court of New South Wales and inferior courts, as well as the NSW Civil and Administrative Tribunal. He accepts briefs from law firms as well as direct access briefs, the latter of which has involved the delivery of general commercial advice to the business community. Lishan’s pro bono practice has seen him appearing for a wide variety of clients who are financially under-resourced. As a member of the NSW Bar Association’s duty barrister scheme, Lishan also regularly provides high quality advice to the artistic community. He is appointed to the Legal Aid NSW General Criminal Panel and is briefed by both private clients and by the NSW Legal Aid Commission. Lishan has also been appointed to the NSW Director of Public Prosecution’s panel for non-salaried Crown Prosecutors. 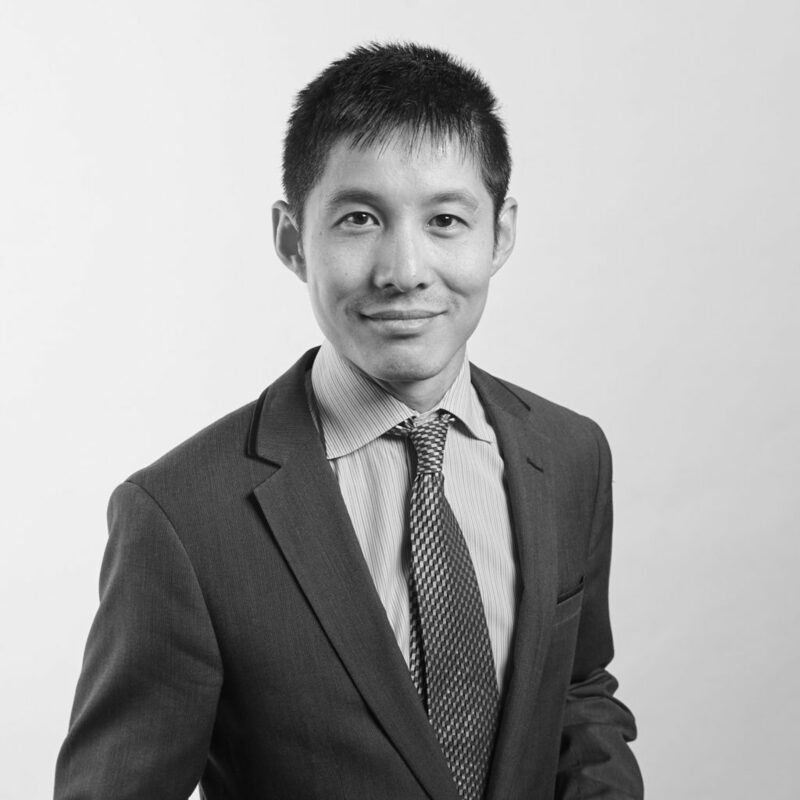 Prior to being called to the Bar, Lishan gained considerable experience as a solicitor, primarily in commercial litigation, where he regularly conducted litigation for major financial institutions in recovery actions, as well as in bankruptcy and corporate insolvency, family law and building and construction law. A former Board Member of Frederick Jordan Chambers, Lishan has also authored publications and delivers presentations on topical legal issues in his fields of practice. He holds a Bachelor of Laws and Bachelor of Arts from Macquarie University.